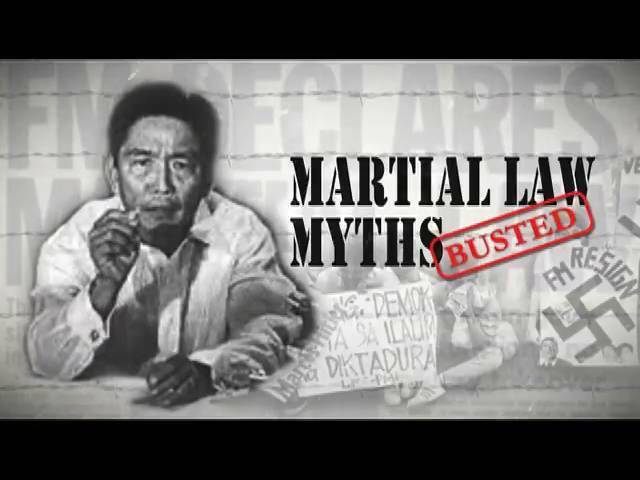 Lourd De Veyra tackles the history and the truth about Martial Law. He invited some experts that can explain the common martial law myths that the young generations believed throughout the years. Professors, historians, politician, and experts discuss what is the truth about the Marcos regime. They answer the situation and the real economic state of the Philippines during the Marcos time. They discuss the wrong perception of the Filipino that the Marcos’s helped the Philippines economy on being one of the best countries in South East Asia. The experts explain the truth about Martial Law and how the people really reacted on “Batas Militar”, the human rights violations, how people are being tortured and raped during the Batas Militar. They also talk about how the media was controlled by the Martial Law during the Marcos era. They discuss how the young generations today has been made to believe that the Marcos era was the greatest time of the Philippine History.